Today marks the start of Ms. Wheelchair Kansas weekend. 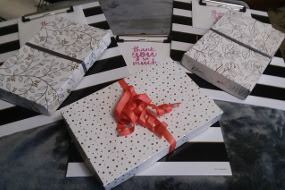 I've been busy preparing for the weekend and creating thank you cards and gifts. Those are now all ready and I'm finishing this post while waiting for my ride. I have decided to one again give you all an opportunity to be involved and support Ms. Wheelchair Kansas and Little Miss Wheelchair Kansas. 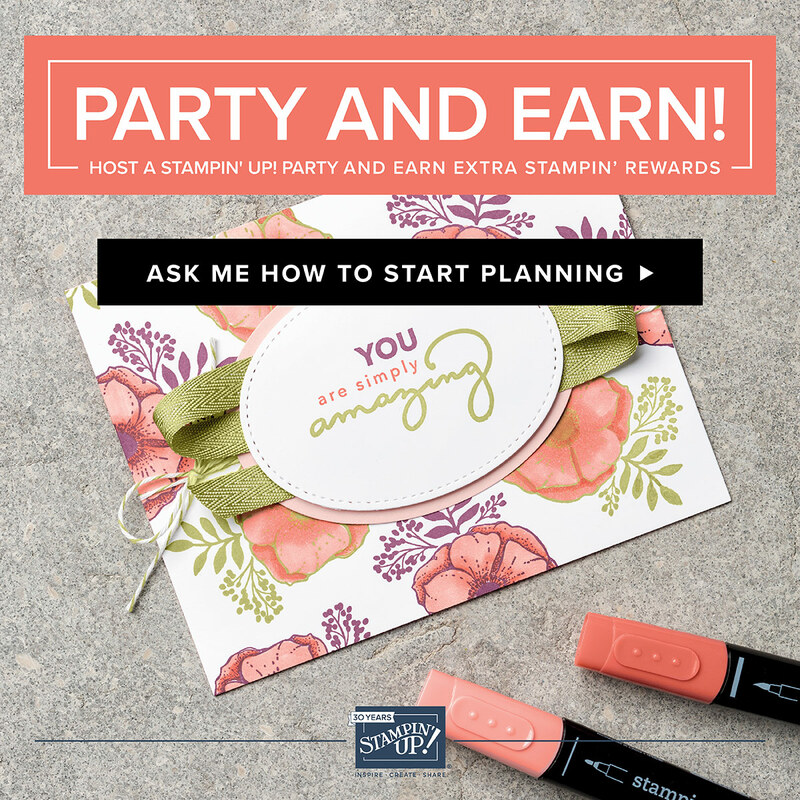 I am too involved with the weekend events to hold a fundraiser this weekend, but I am having an online fundraiser. 10% of all orders from today through Sunday night will be donated to Little Miss Wheelchair Kansas. If you'd like to experience the event, the crowning ceremony will be held at the Doubletree Hotel in Lawrence, KS at 2pm CT on Sunday, March 11. I would love to see you there, or if you can't attend you can still be a part of the online fundraiser. 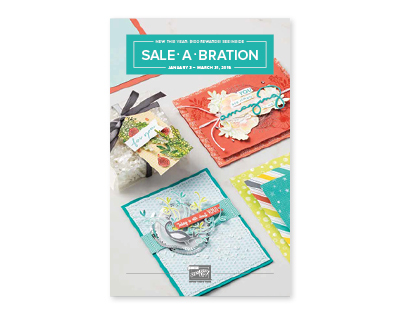 Don't forget it is Sale-a-bration time. 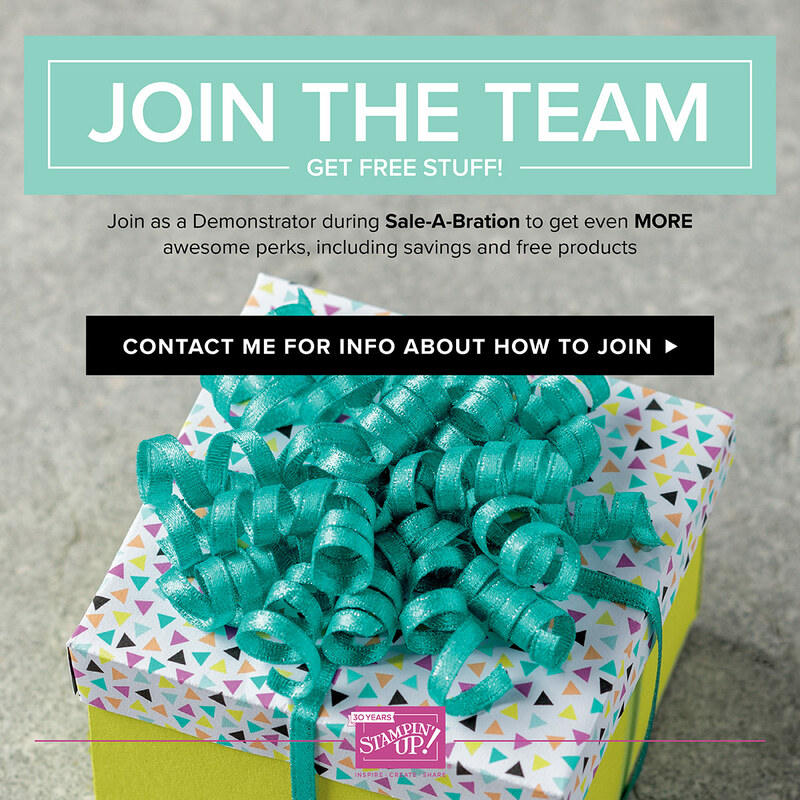 So your order can not only help out Little Miss Wheelchair Kansas, but can also earn you FREE Sale-a-bration products. The DSP and ribbons used to wrap the gifts in the above picture are both Level 1 Sale-a-bration items. You also have until tomorrow, Saturday, March 10 to subscribe to Paper Pumpkin to receive the March kit, which will include a FREE gift. 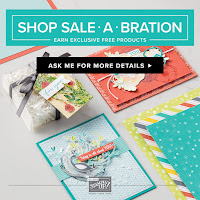 If you purchase a pre-paid 3, 6, or 12 month subscription you will earn Sale-a-bration items as well. 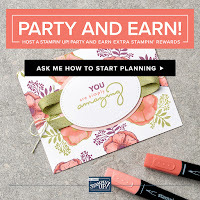 Just don't forget to enter the code you will receive by 11:59pm MT on Saturday, March 10 to be signed up to receive the March kit. And, your order this weekend will add to the donation for Little Miss Wheelchair Kansas.